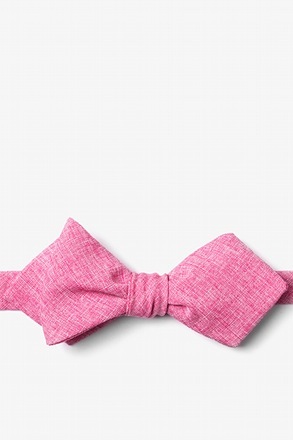 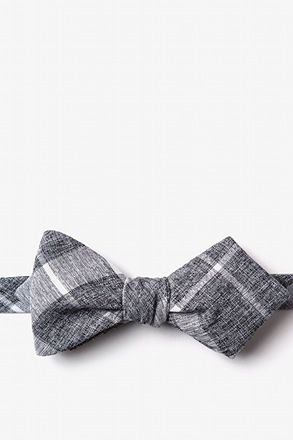 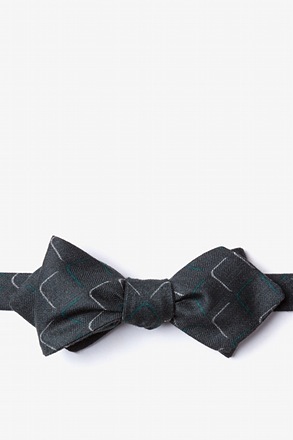 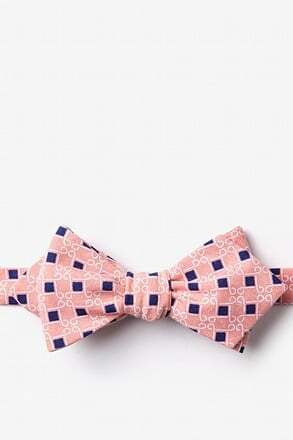 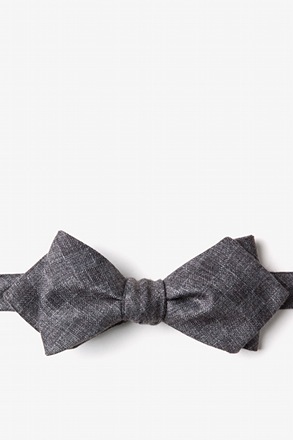 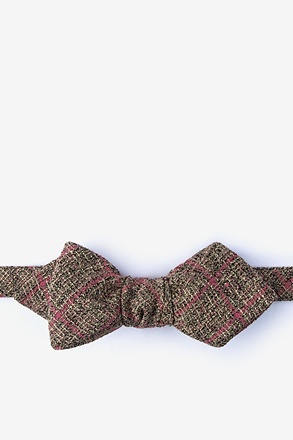 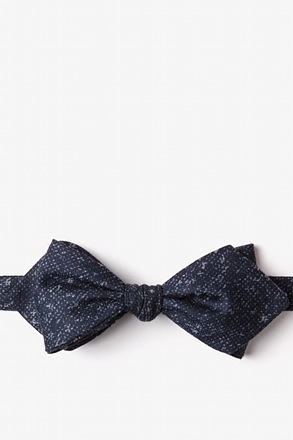 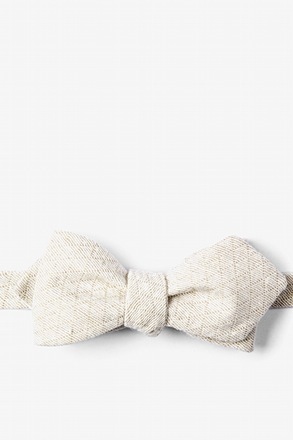 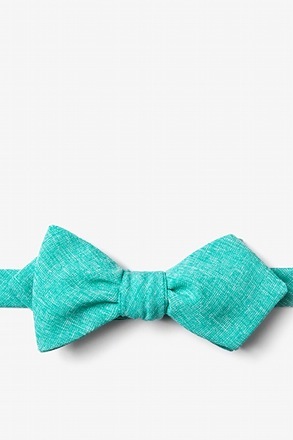 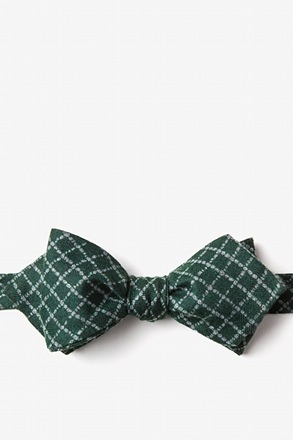 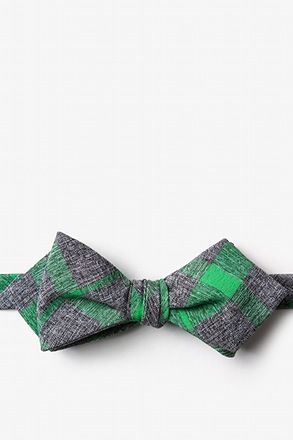 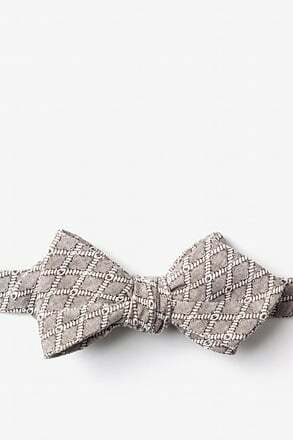 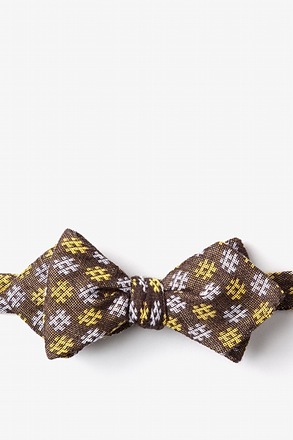 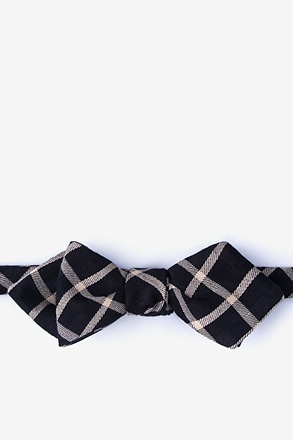 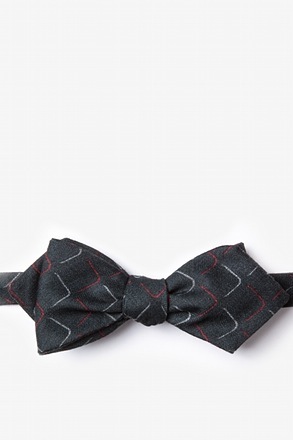 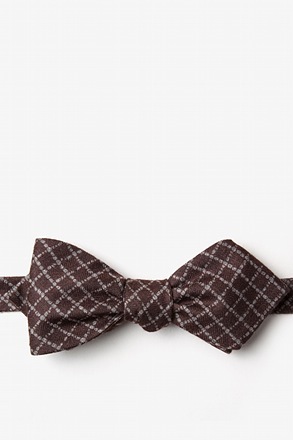 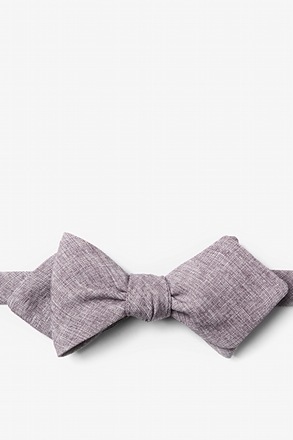 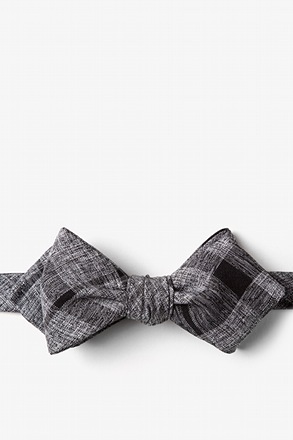 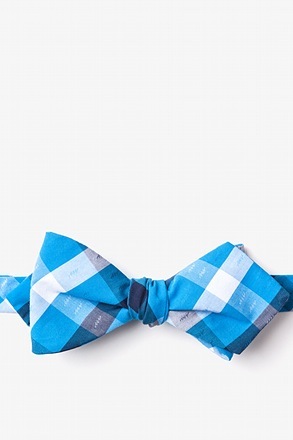 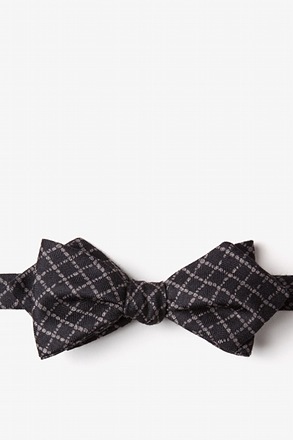 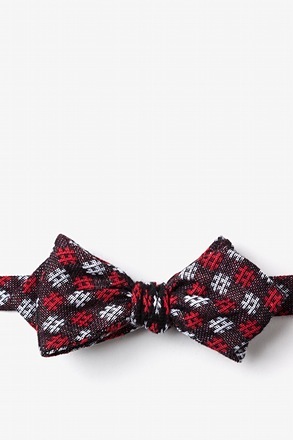 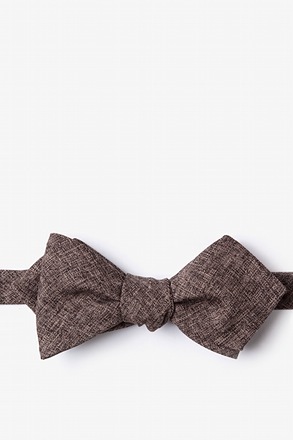 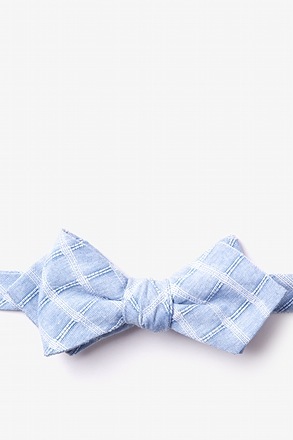 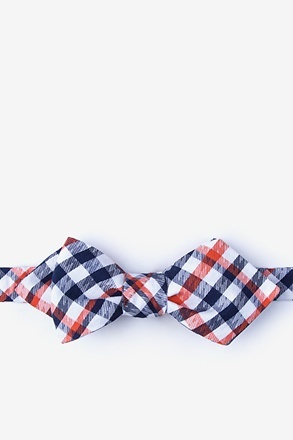 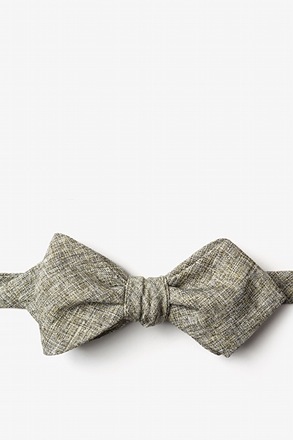 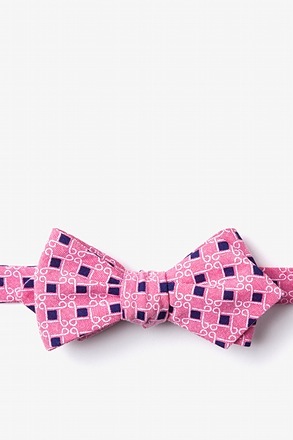 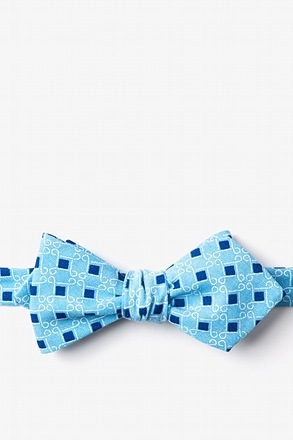 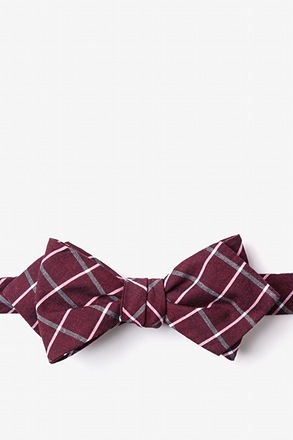 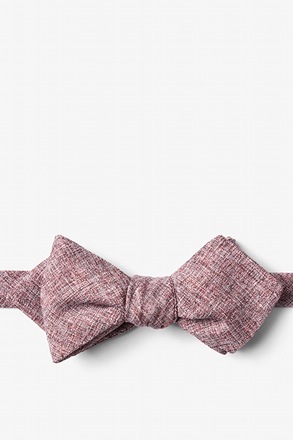 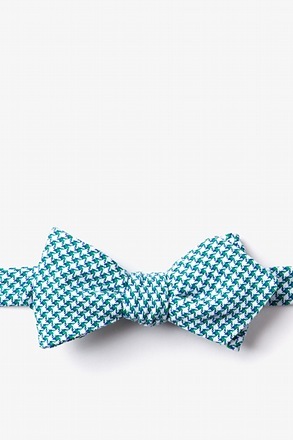 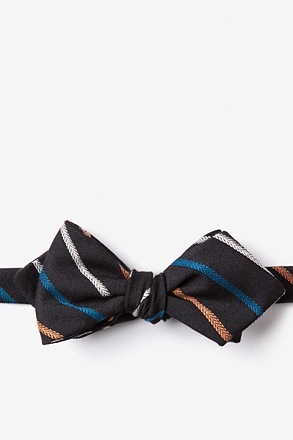 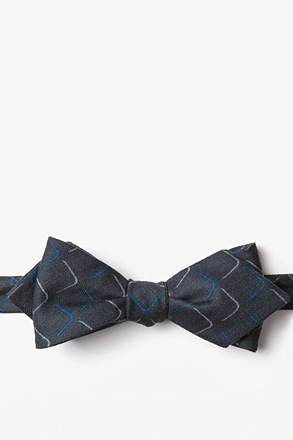 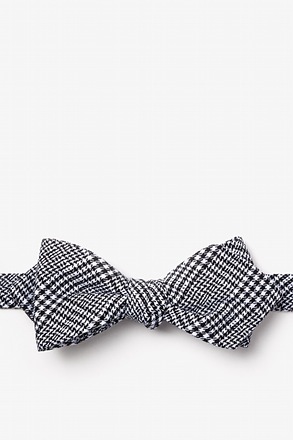 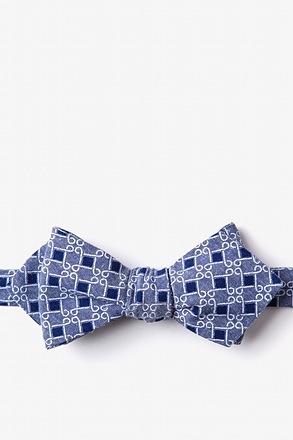 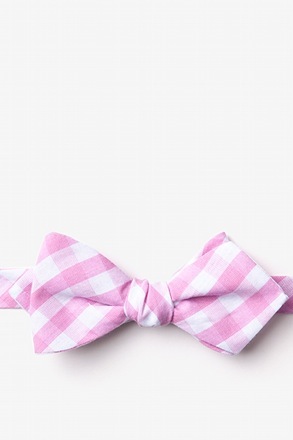 The diamond tip bow tie is for the dashing rule breaker. 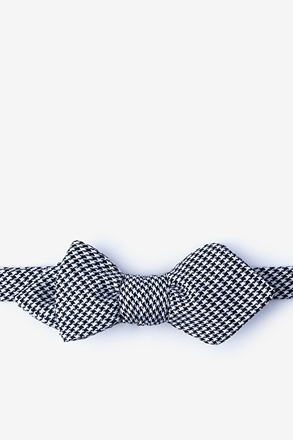 It's the accessory for the fearless and the bold. 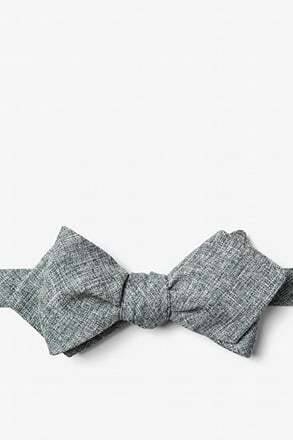 With sleek, angular lines and a classic look, this alternative bow tie makes a confident statement that you're in tune with your style. 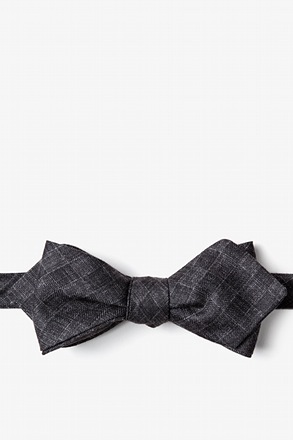 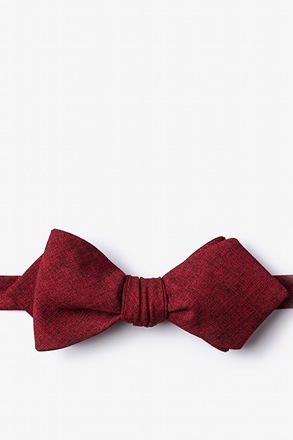 Featuring its signature "diamond tipped" ends, when tied, this bow tie adds the detail of a point on each side, in the front and back, when tied. 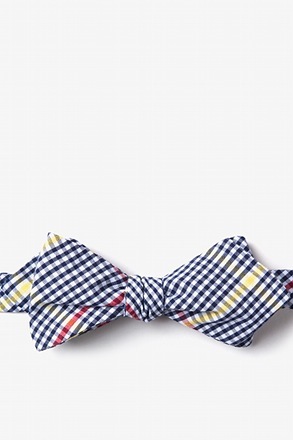 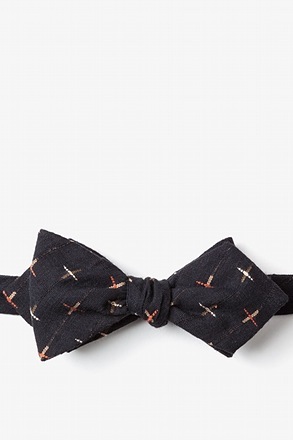 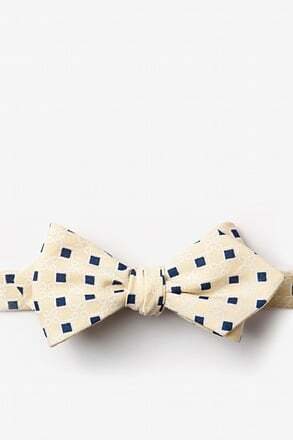 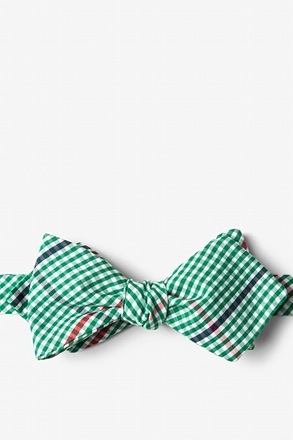 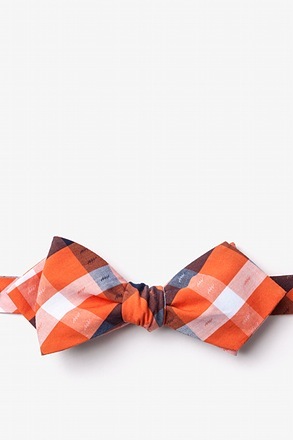 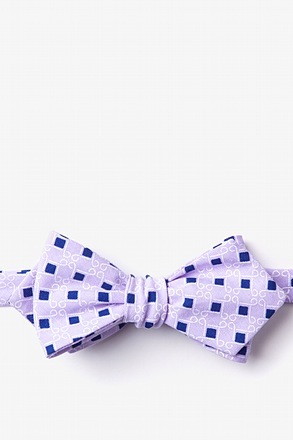 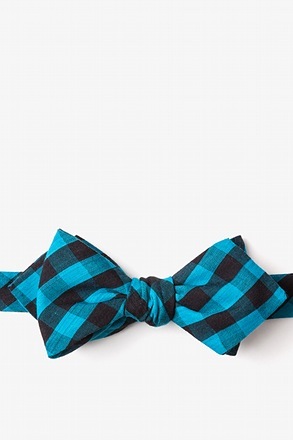 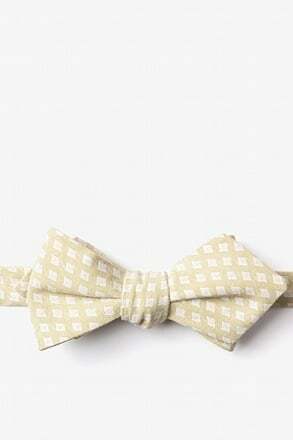 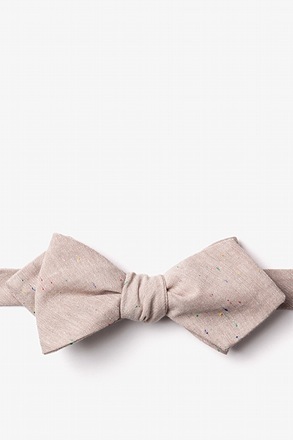 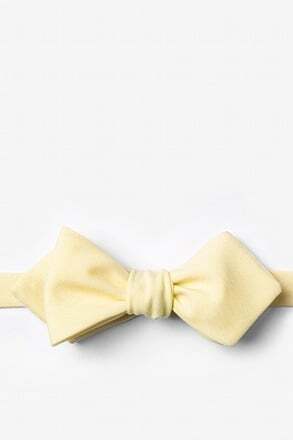 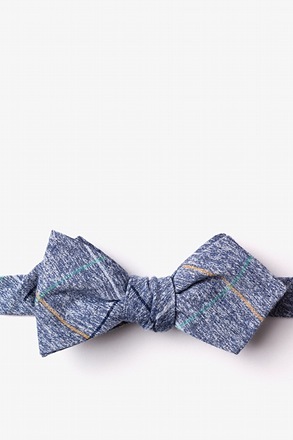 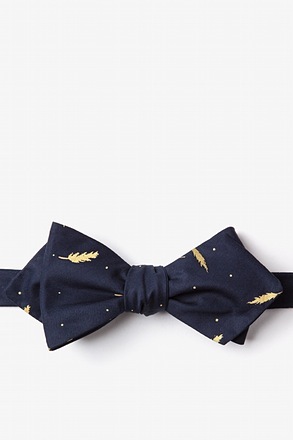 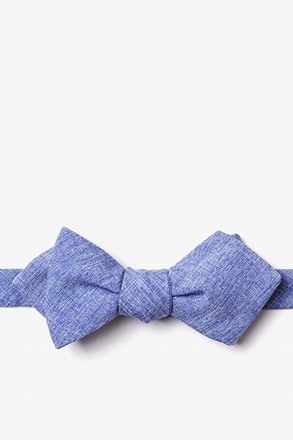 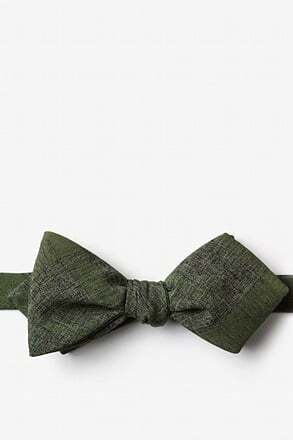 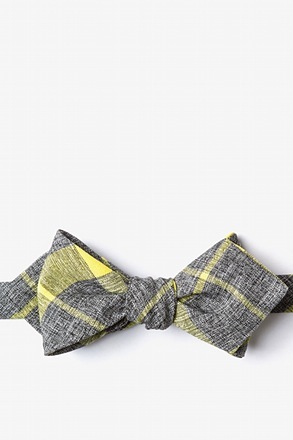 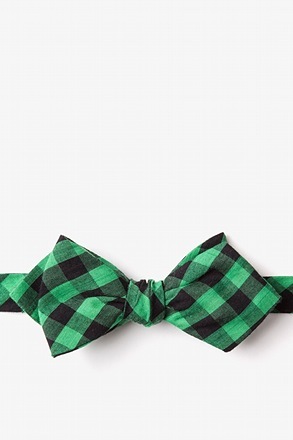 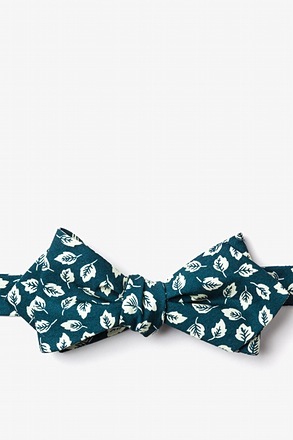 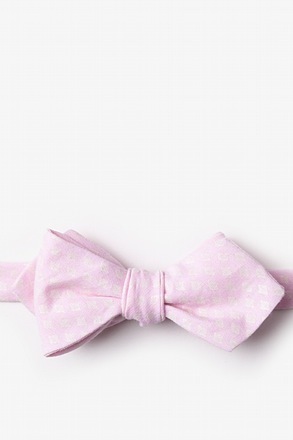 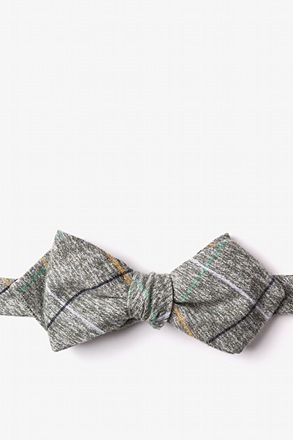 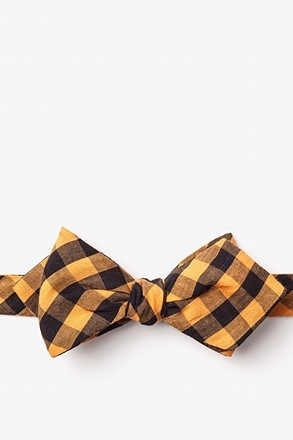 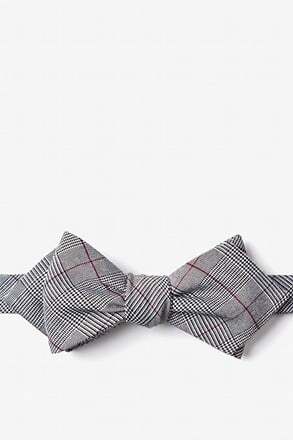 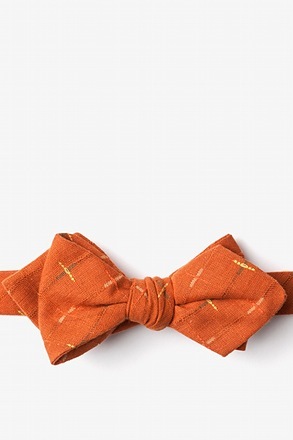 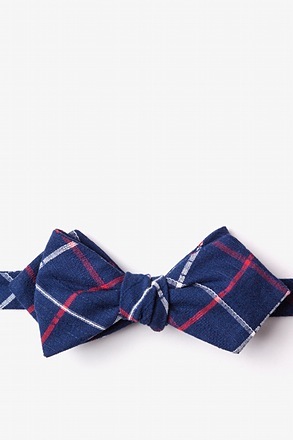 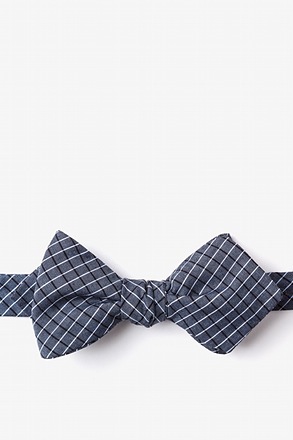 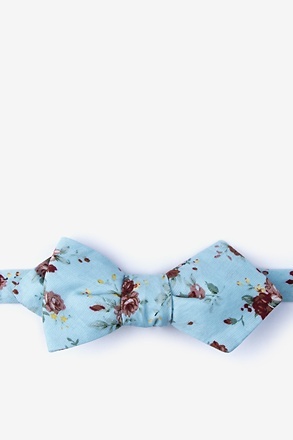 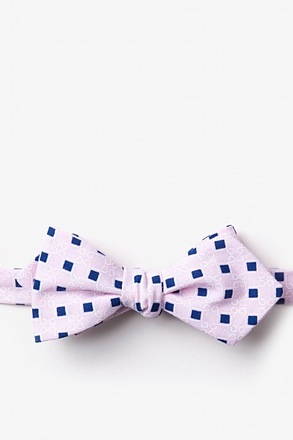 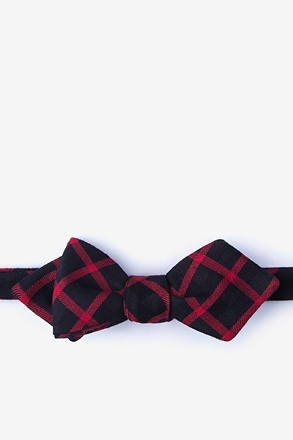 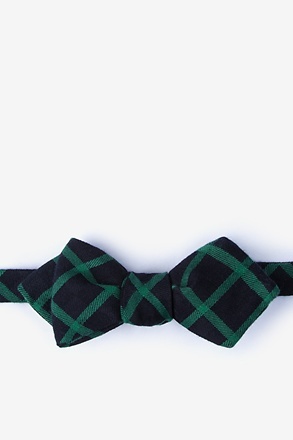 With its asymmetrical flair, this bow tie is an on-trend choice that still maintains the classic butterfly bow tie's old school charm, while remixing it with a modern touch. 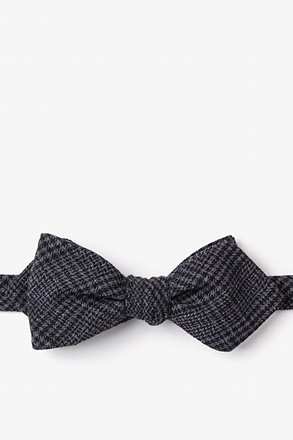 Dress up your everyday wear or breathe a sense of style into a tired suit and compliments are sure to follow. 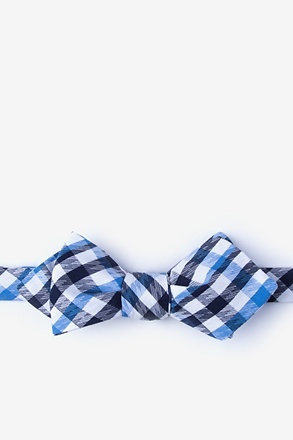 Our collection of diamond tip bow ties are one of a kind and never short on personality. 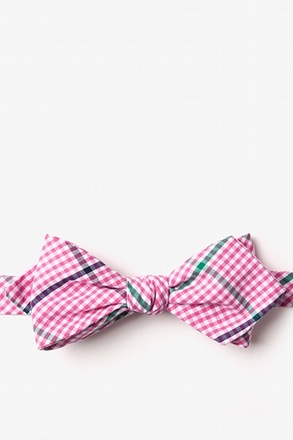 Our wide variety of prints and patterns include an array of checks, gingham, florals, plaids, paisley, stripes, and polka dots, that are sure to fit your fancy. 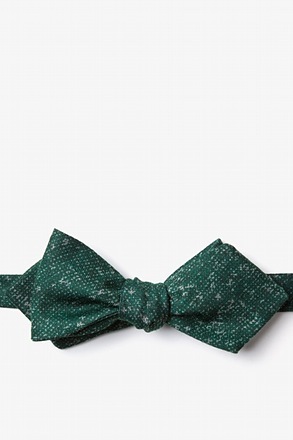 We also have a range of seasonal fabrics that sync along with the seasons with ease. 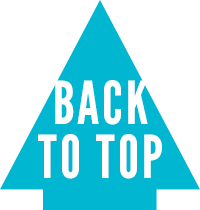 From cozy woolens for the fierce winters to lightweight cottons for warm summers, stay comfortable in style. 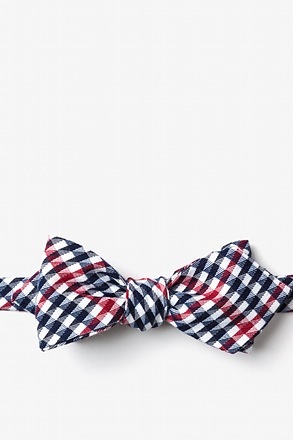 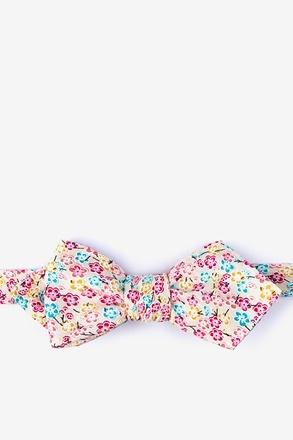 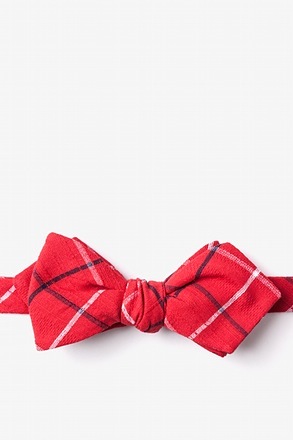 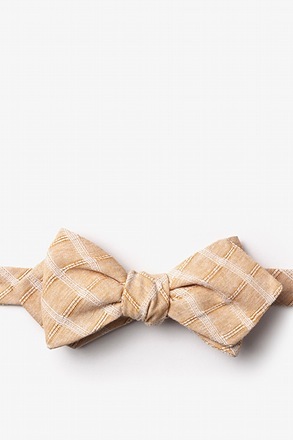 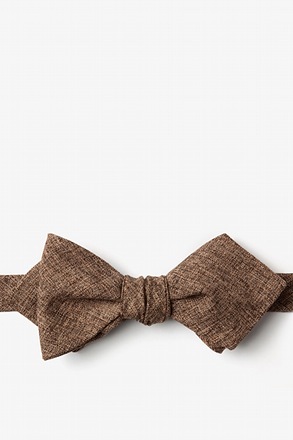 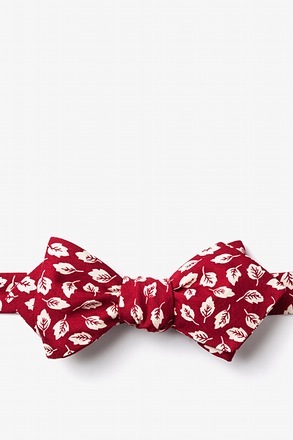 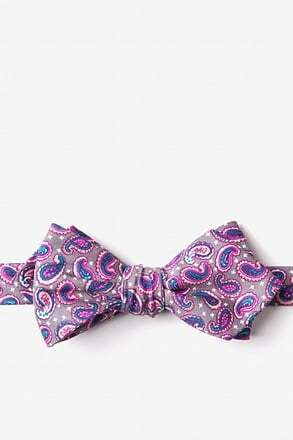 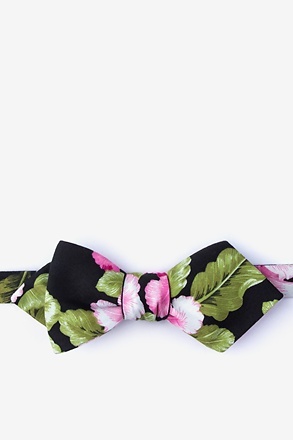 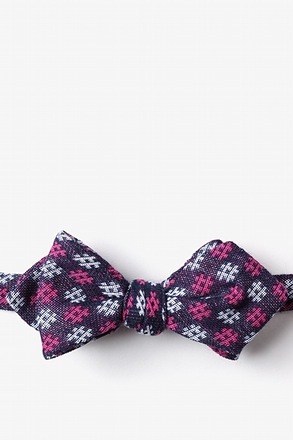 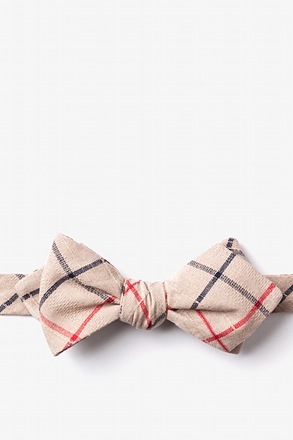 A bow tie this good looking should be a year-round affair. The bow tie remains the epitome of class, with many an icon adopting it as their wardrobe staple. From Humphrey Bogart to Stephen Hawking, this mighty accessory has quite a reputable following. 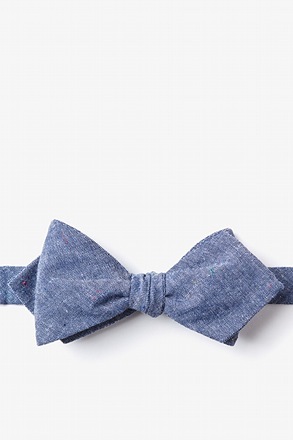 Bow tie wearers are unafraid to stand out from the crowd and add some personality to their getup. 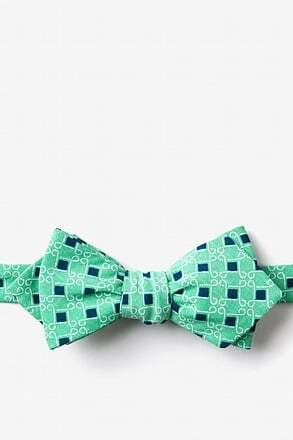 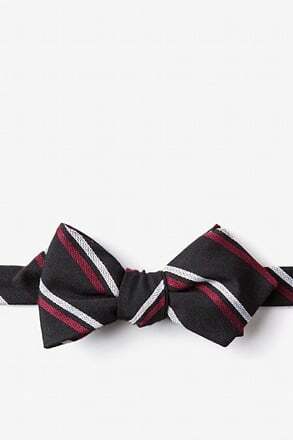 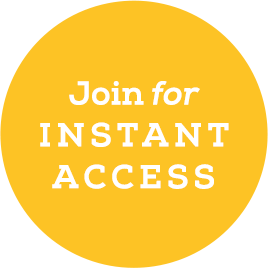 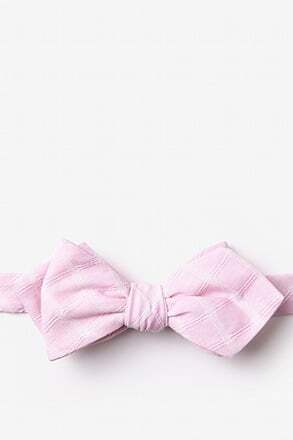 Be bold and wear your bow tie proud, for you're part of an exceptional crowd. 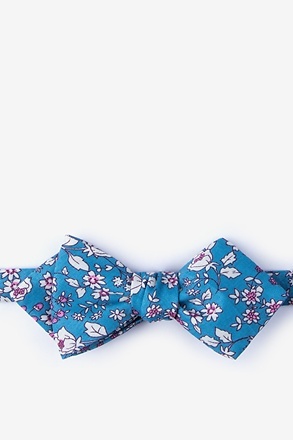 Add to the variety in your wardrobe and check out our selection of butterfly bow ties and batwing bow ties. 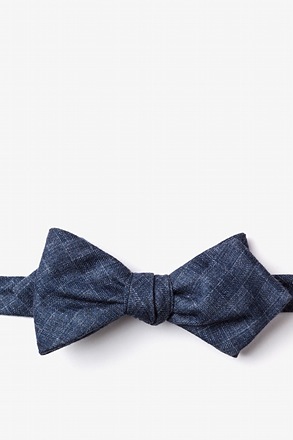 Become a fine tuned bow tie aficionado with our Bow Ties 101.